@fbailey @hermann Thanks, yes they are our Sadie's. 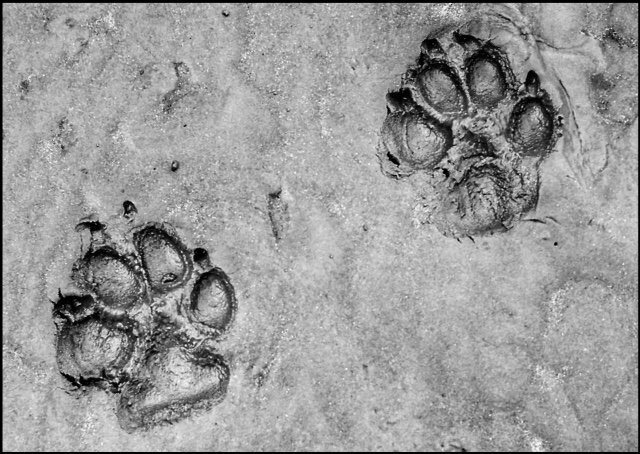 Taken at Arnside, the beach was very wet and more a texture of quicksand so made perfect prints! A fabulous shot of these perfect prints, fav! Love this! Great capture! fav!